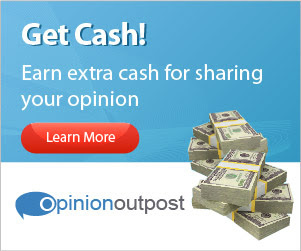 Earn Hundreds Of Dollars With Opinion Outpost! 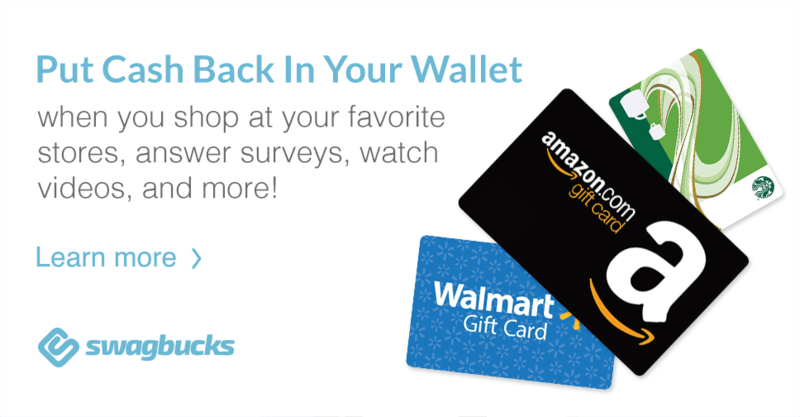 So many people including myself pay for most, if not all of their Christmas Shopping through survey sites like Opinion Outpost. 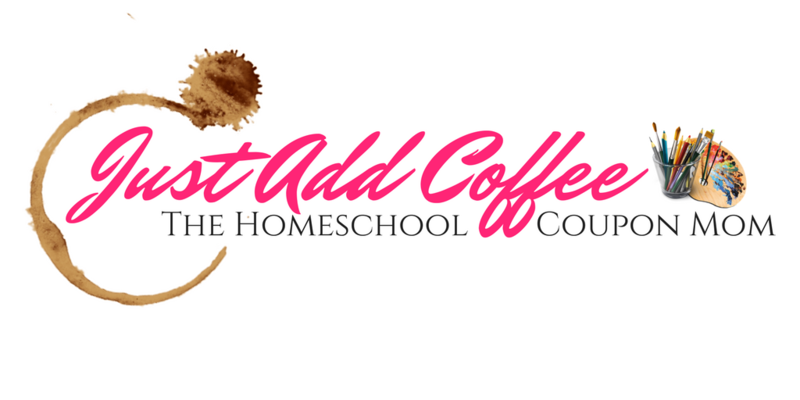 Opinion Outpost is one of my top sites. 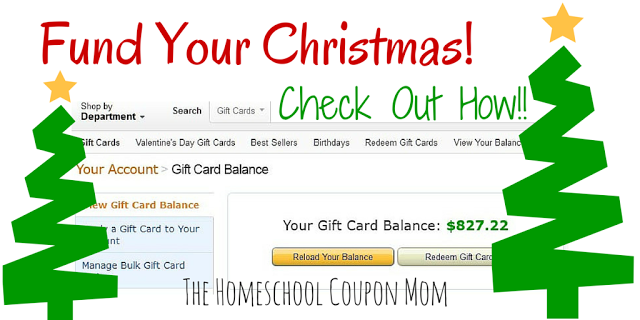 It allows me to earn hundreds of dollars worth of Amazon credit while being a stay at home mom. Start early and earn big by Christmas! Just sign up and confirm your email to start earning!